This item is selling for $1,299.00 on eBay. 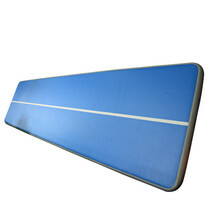 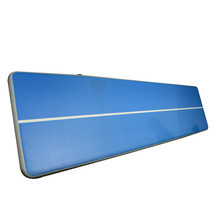 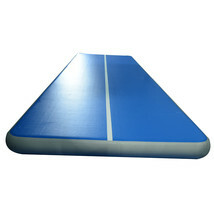 This AirTrack is 20cm thickness mat. 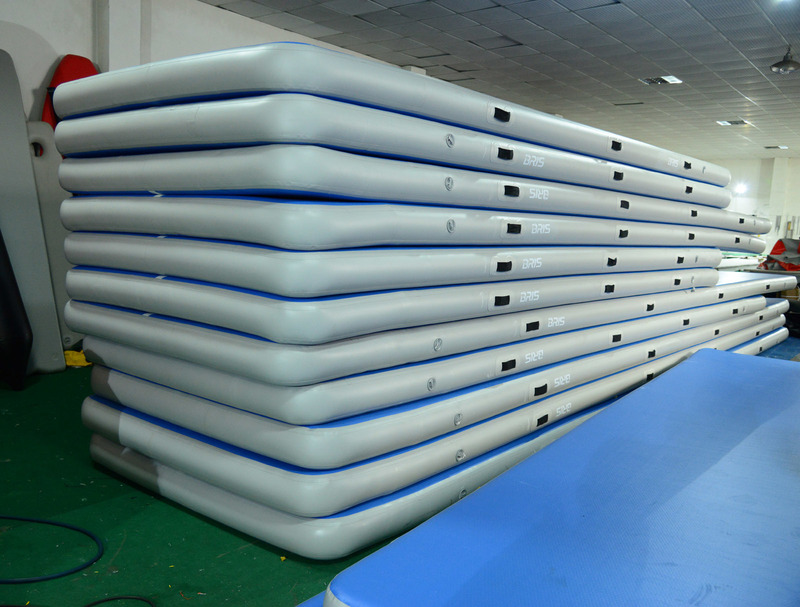 It's easy on the body at low pressure, but comes close to a spring floor at higher pressures. 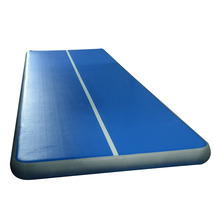 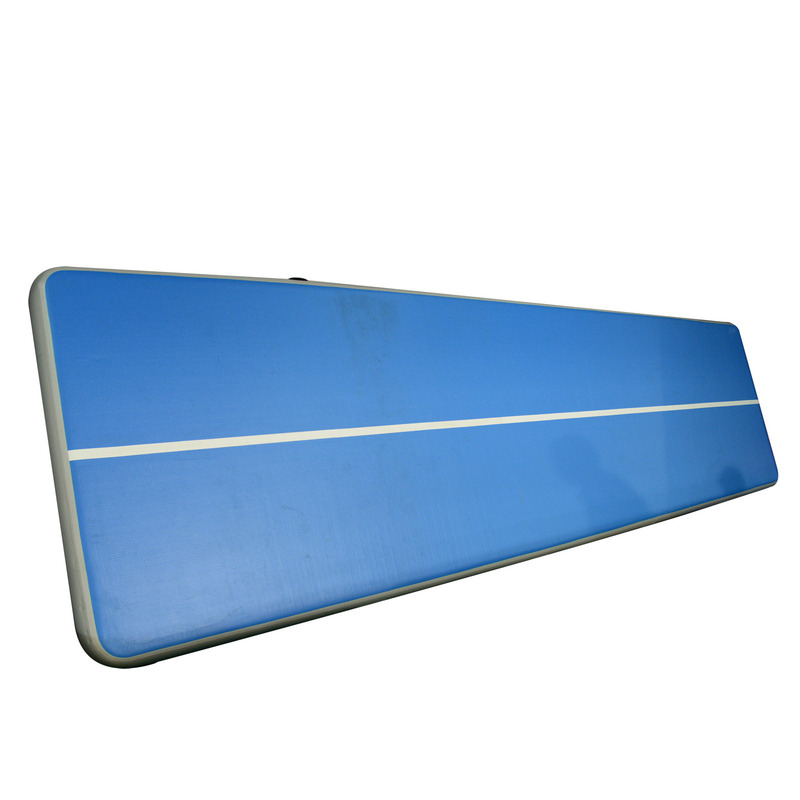 The mat is 2 meter wide and pairs well with similarly thick 20cm landing mats, creating a level and safe transition surface off or around the AirTrack mat. 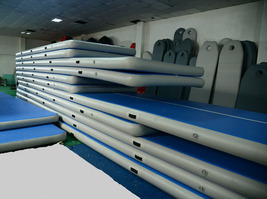 The air trackk is therefore not only suitable for recreational groups, but also for higher level gymnasts . 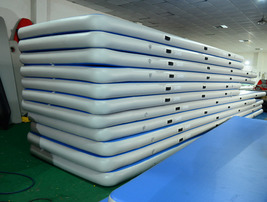 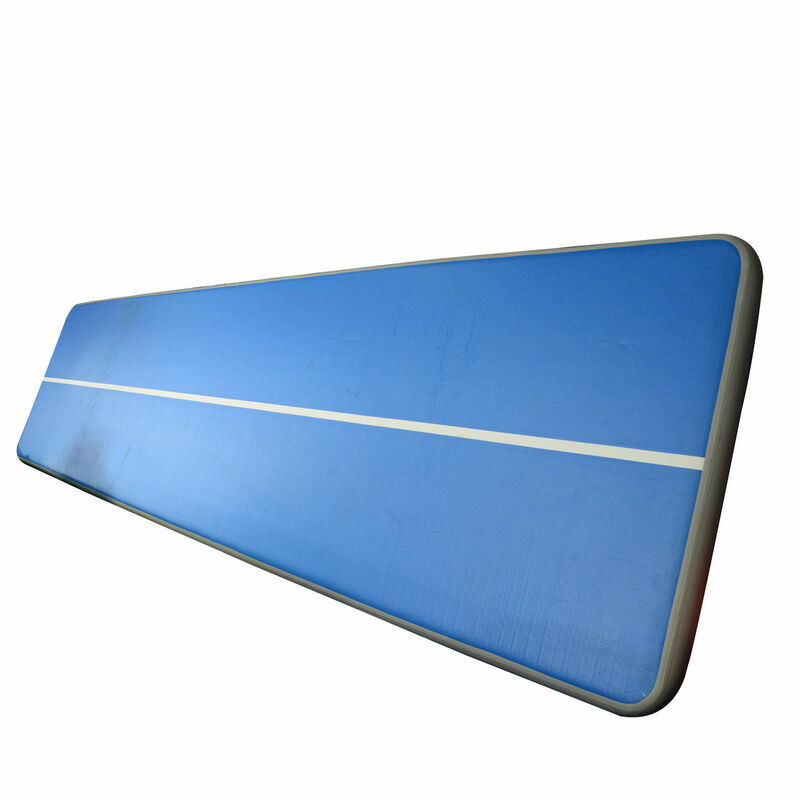 ultiple gymnastic federations already use these air tracks, instead of flanding mats made of foam for trampoline competitions. 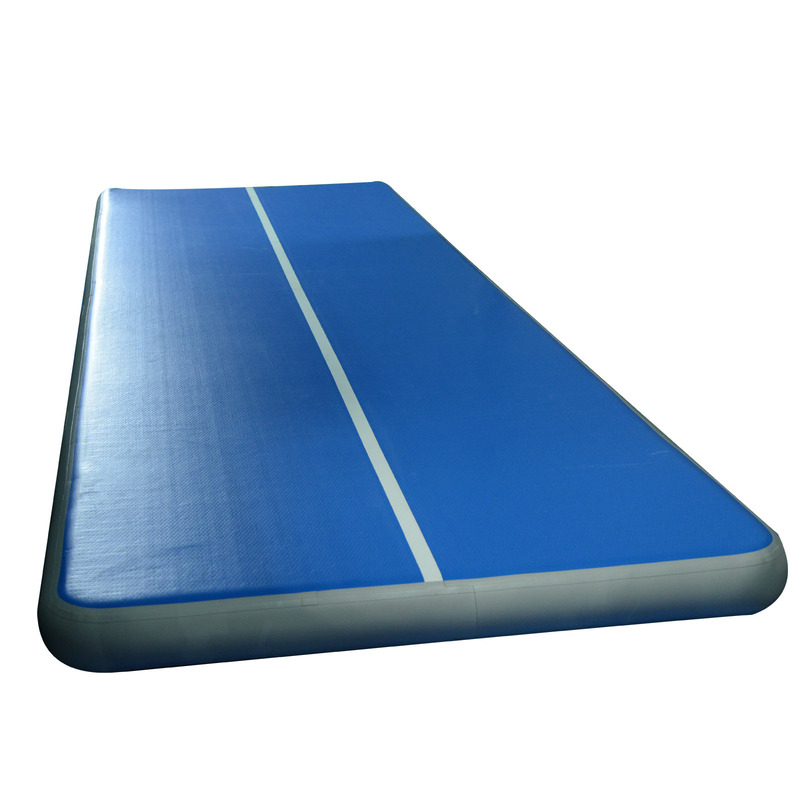 Great for universities,althletics gyms,acrobatics scholls and other athletic facilities.